The Stadium has also been replaced by the Ice Rink, and you can find the catalog there at the bottom right corner. It contains a variety of items, but mainly hockey themed clothing! Although there are lots of cool items, there are no secrets inside the catalog. 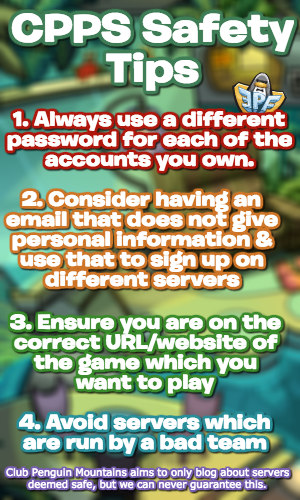 Thank you very much for reading, be sure to check back for more of the latest news and guides. “The stadium has also been replaced by the Ice Rink…” Am I wrong or didn’t we have ice rink before? 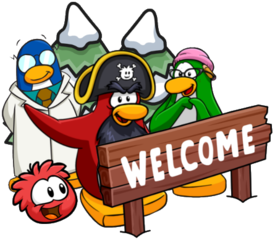 Just a quick reminder: seeing as Rookie is likely to visit the island during the April Fools Party, make sure to update the trackers accordingly! Very Unlikely would essentially be “Confirmed not to visit” in many cases, so Confirmed is similar!